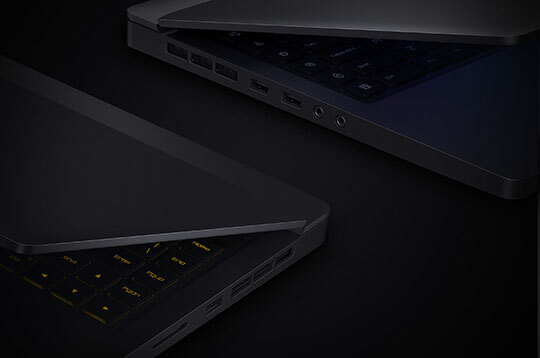 This 15.6 inches and 20.9mm thick laptop will be known as a gaming notebook that one can carry anywhere. The amazing gaming laptop features full HD display that supports viewing angles of up to 178 degrees. The 1920 x 1080 screen resolution makes it an ideal choice for web browsing, watching videos and play games. 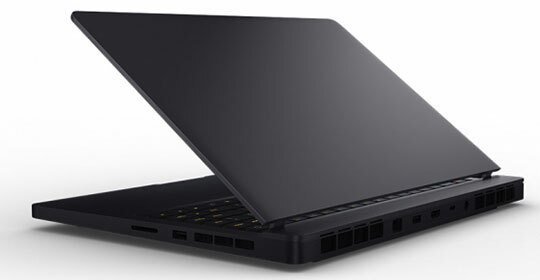 The looks of the laptop are quite sober thereby making it even suitable for office purpose. Microsoft Windows 10 operating system makes this device highly performance oriented. The software also offers you a smooth and user-friendly experience. It is well versed with NVIDIA GeForce GTX1050Ti along with GDDR5 4G dedicated graphics. All this combination makes it a perfect device for watching high definition videos and enjoying a faster gaming experience. On the virtue of its strong software, this masterpiece is capable to run any game of user’s choice. Recommended for you: The All-New Elephone U & Elephone U Pro Smartphone Review. This extraordinary gaming laptop comes with storage capacity of 128GB SSD + 1TB HDD, which is more than enough to store images, music and video files. It is packed with 8GB of DDR4 2400MHz RAM and 4GB GDDR5 RAM that lets the user do multitasking. You can run all your applications and games smoothly without any disruption. The front camera of 1.0MP lets the user capture some of the unforgettable moments of his life. The camera is well capable of clicking high-quality pictures and allows an uninterrupted face-to-face chat with the user. 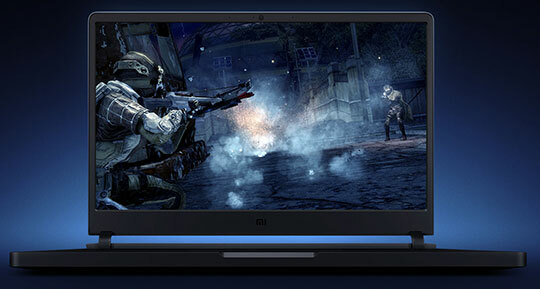 Xiaomi Mi Gaming Laptop features Li-ion Battery which takes around 2 hours for complete charging. In standby mode, it can run for around 8 hours which is quite handy if you are not carrying an adaptor (100-240V) with you. 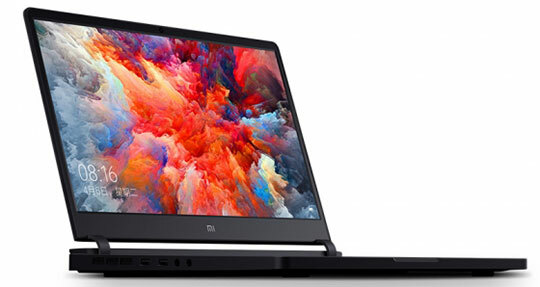 For a gaming laptop, having a long-lasting battery life is need of today’s time and the company has nicely taken care of this important factor. In the connectivity front, the user gets 2 USB-c ports, 4 ports of USB 3.0, one microphone and audio jack with this masterpiece. Bluetooth 4.1 Interface lets the user to easily synchronize the device with other compatible devices. A user can easily transfer media files such as images, music, and videos to other devices using wireless accessories. The HDMI output lets you connect this gaming machine to projector or HD monitor to give you an effect of the big screen. You may also like: DHD D5 RC Pocket Drone Review – All You Need to Know. Being a dedicated gaming laptop, this machine is well equipped with all the essentials to look after the cooling. The machine sports 4 cooling fans of 12V to disperse the heat in quick time. The fans can be functional to their top capacity by pressing the turbo cooling button that cools the machine by more than 3 degrees in just a few minutes. 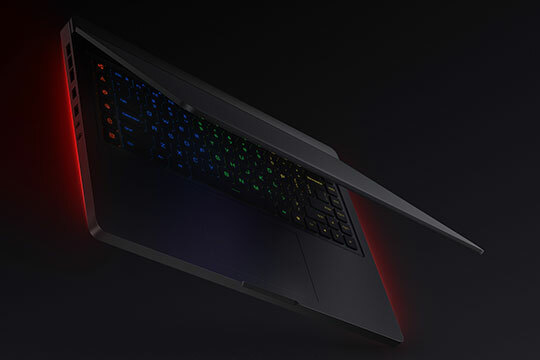 The laptop comes with 4 RGB lanes to give it a precise look of a gaming machine. 16 million colors are well enough to light up the keyboard. 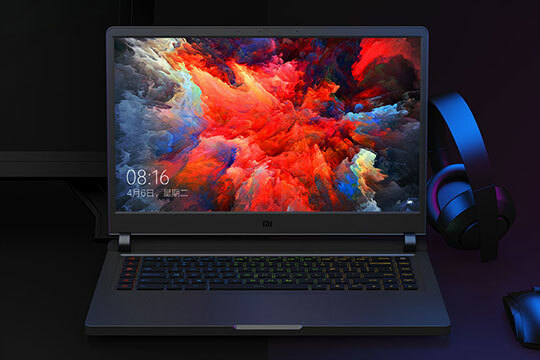 Xiaomi Mi Gaming Laptop is packed with 2 speakers of 3W with Hi-Res Audio and Dolby Atmos integration to offer the user a unique audio experience. 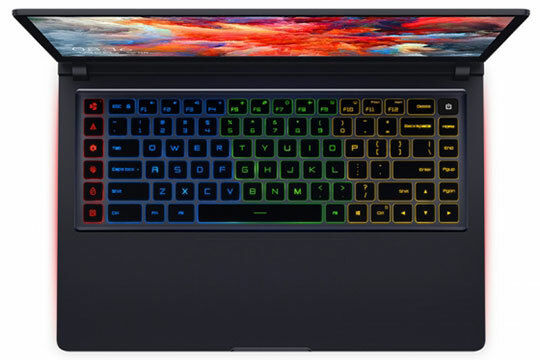 The laptop features RGB-backlit keyboard that is equipped with 5 programming keys. The low variant of the laptop comes with Intel Core i5, while the top-end variant is powered by a processor of Intel Core i7. The quad-core processing and ultra-low voltage platform makes it highly efficient device in today’s time. The specific details about the availability of Xiaomi Mi Gaming Laptop in stores other than China are yet to be announced. On the virtue of its exclusive specifications and diverse functionality, this gaming laptop will definitely give competition to some of the premium laptops from companies like HP, Acer, Razer, and Asus. The all-inclusive features of this gaming laptop definitely justify its aggressive pricing. Though Company has taken every single effort to make it a perfect gaming device, how much influence it can create on users, only the time will tell! 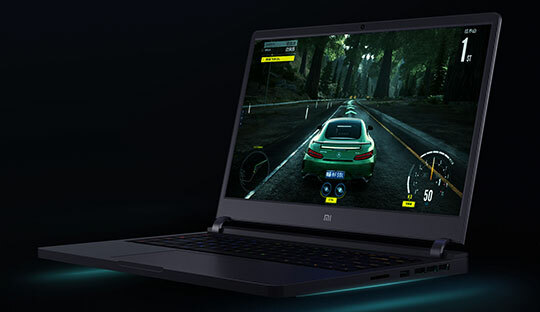 On the virtue of its exclusive specifications and diverse functionality, Xiaomi Mi gaming laptop will definitely give competition to some of the premium laptops from companies like HP, Acer, Razer, and Asus. The all-inclusive features of this gaming laptop definitely justify its aggressive pricing. 5 Essential Improvement You Can Expect from the SMS Marketing? While laptops are still relevant since outselling desktop in 2003, in today’s world they are only importance is to how many across platforms can they operate examples dual boot, Hackintosh, a capable machine with a trustworthy upgradable chipset & firmware.